Michelle Obama was in Copenhagen, Denmark, on the last leg of her big book tour. 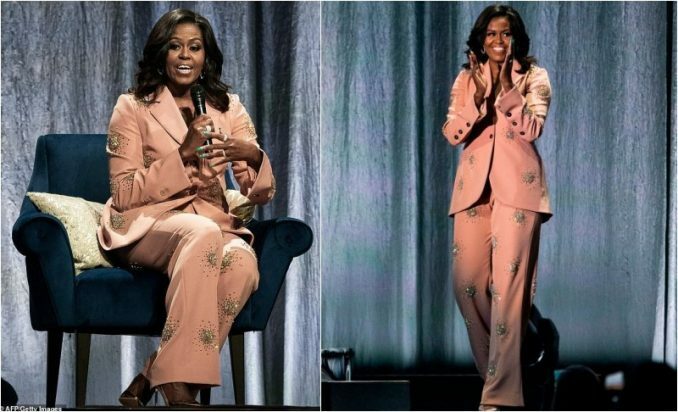 However, Michelle must be crying her eyes out after the European women in attendance didn’t find the former first lady to be the best thing since sliced bread. In fact, they hated everything about the event: from her ultra-expensive outfit to her arrogant attitude and her lavish lifestyle. You don’t want to miss this.